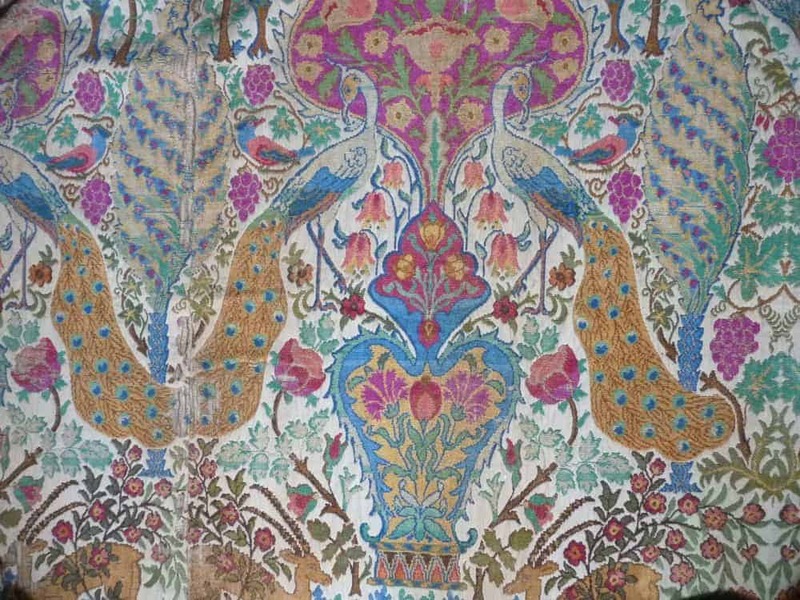 The London Antique Rug & Textile Art Fair (Larta) 18-21 April 2013 is now in its third year, showcasing woven objects from around the globe. 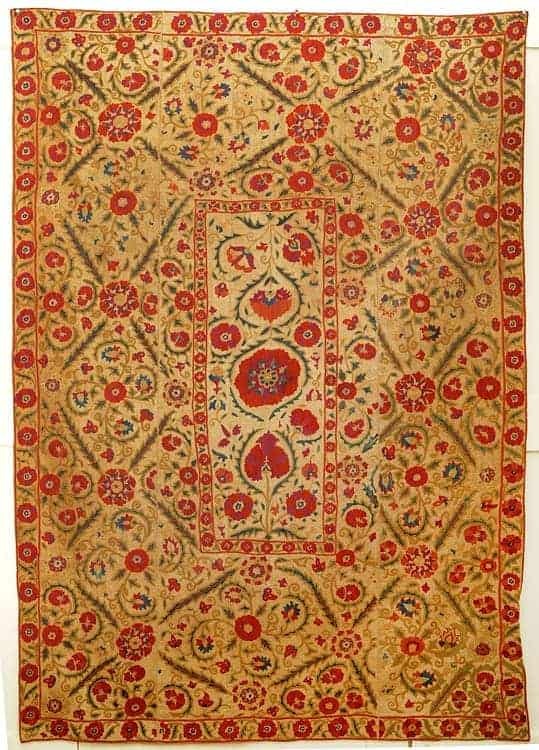 A souk-like setting will showcase works from antique Persian rugs to ancient Brussels tapestries and early 20th century tribal textiles. 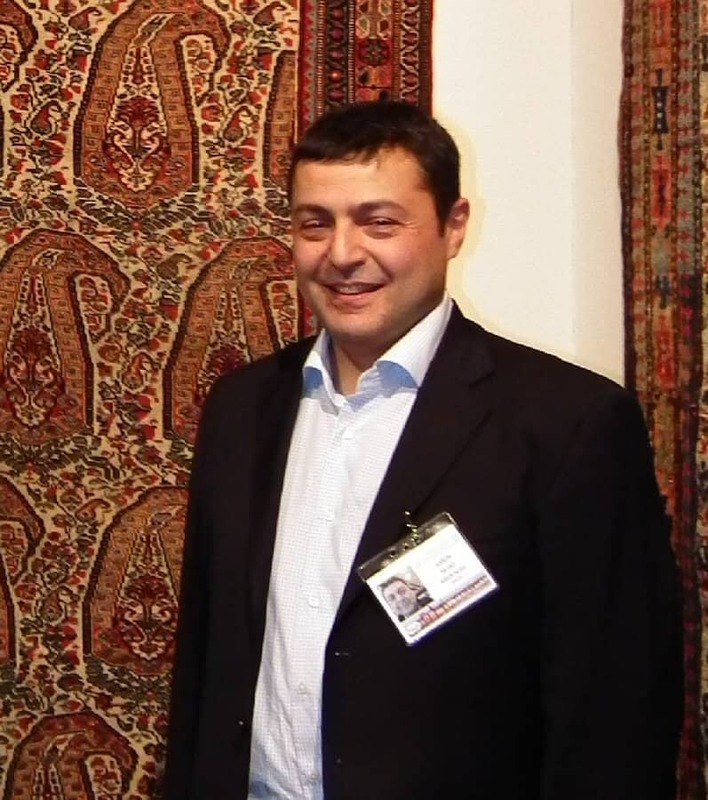 Aaron Nejad, the organizer of the London Antique Rug and Textile Art Fair, has confirmed the fixed dates 18-21 April 2013 for this third edition of the annual fair..